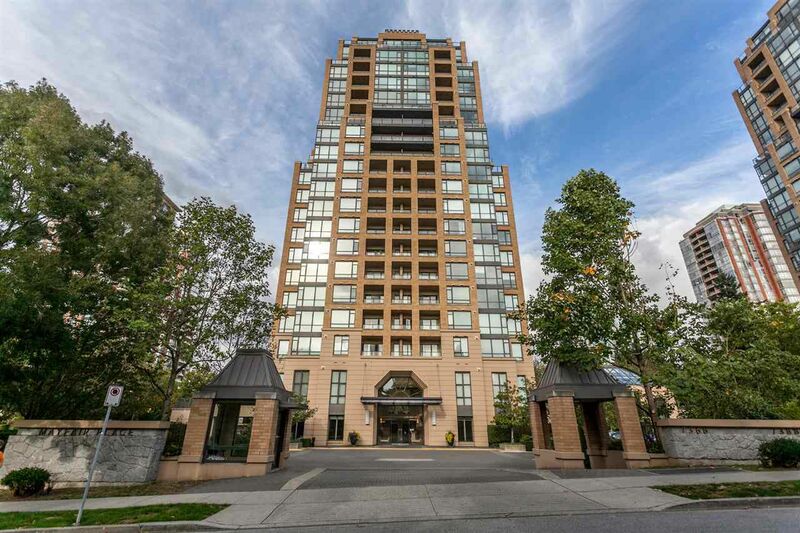 Welcome to Mayfair Place, part of Burnaby's award-winning City in the Park community. Mayfair's luxurious residential towers soar above a lushly landscaped English garden, featuring manicured lawns, boxwood hedges and 75 foot reflecting pool. Walk to Edmonds Skytrain, Taylor Park Elementary, Byrne Creek Secondary & Byrne Creek Park. 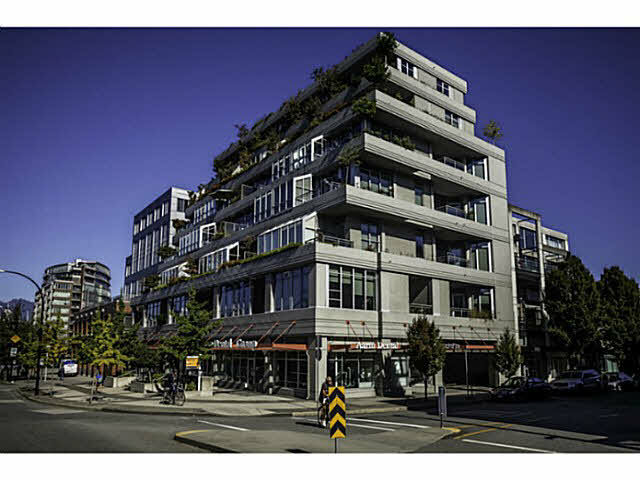 Bright and functional 2BR/2 Bath unit features lofty 15 ft ceilings, open concept kitchen and living area, over height balcony, large master w/ensuite, gas F/P and updated flooring. Extremely well maintained unit is a perfect starter condo for a young family. Hotel-like amenities including pool, theater, gym, games room, library & more. 1 parking spot and storage included. All offers will be considered. Call now for your private showing!